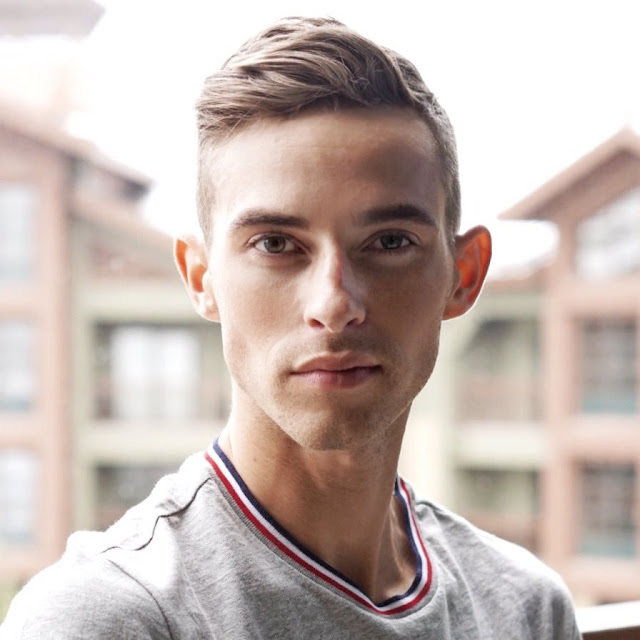 Adam Rippon, the 2016 U.S. men’s figure skating champion who is believed to be the first openly gay U.S. Winter Olympian, criticized the White House’s selection of Vice President Mike Pence to lead the 2018 U.S. Olympic delegation to South Korea in a phone interview with USA TODAY Sports Tuesday night. Rippon, 28, who was selected to his first Olympic team earlier this month after finishing fourth at the U.S. national championships, said that he would prefer not to meet Pence during the traditional meet-and-greet between the official delegation and U.S. athletes in the hours leading to the opening ceremony. It’s possible Rippon would have to miss that event anyway to be part of the team figure skating competition.